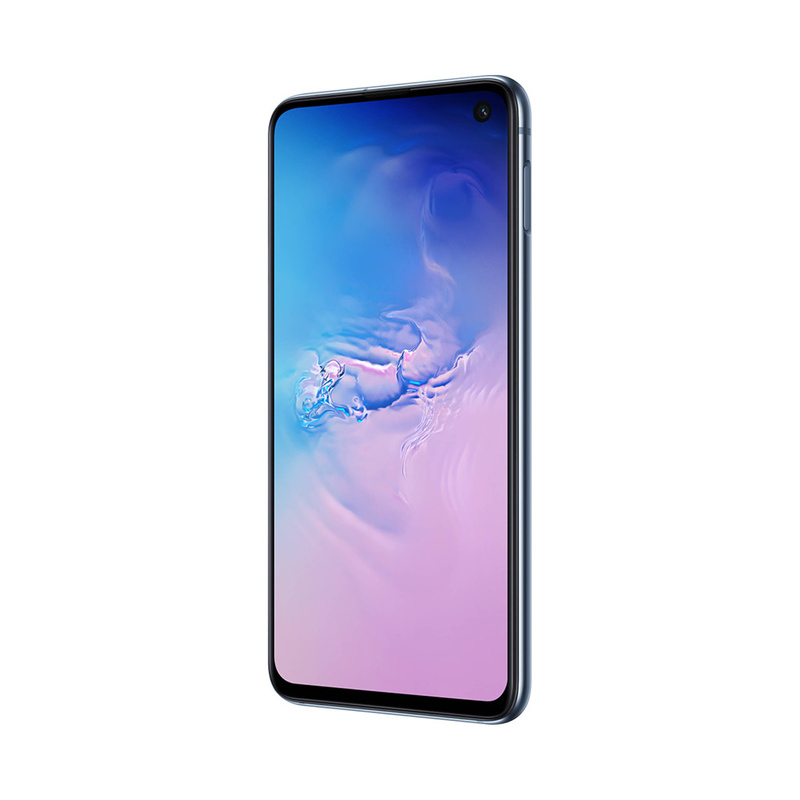 The SM-G970U is a US variant of the Galaxy S10e. The SM-G970U's LTE radio is tuned to frequencies that are most often used in the United States and North America. It can also be used in other parts of the world; however, LTE access may be limited or unsupported, depending on the network. 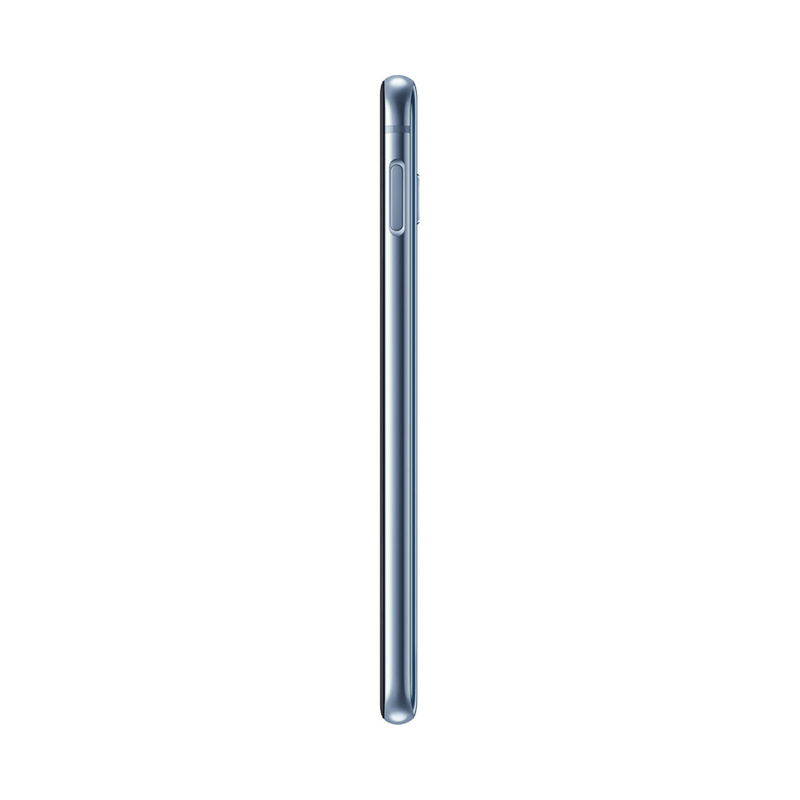 Please choose your country/carrier above to confirm the network compatibility of this phone. 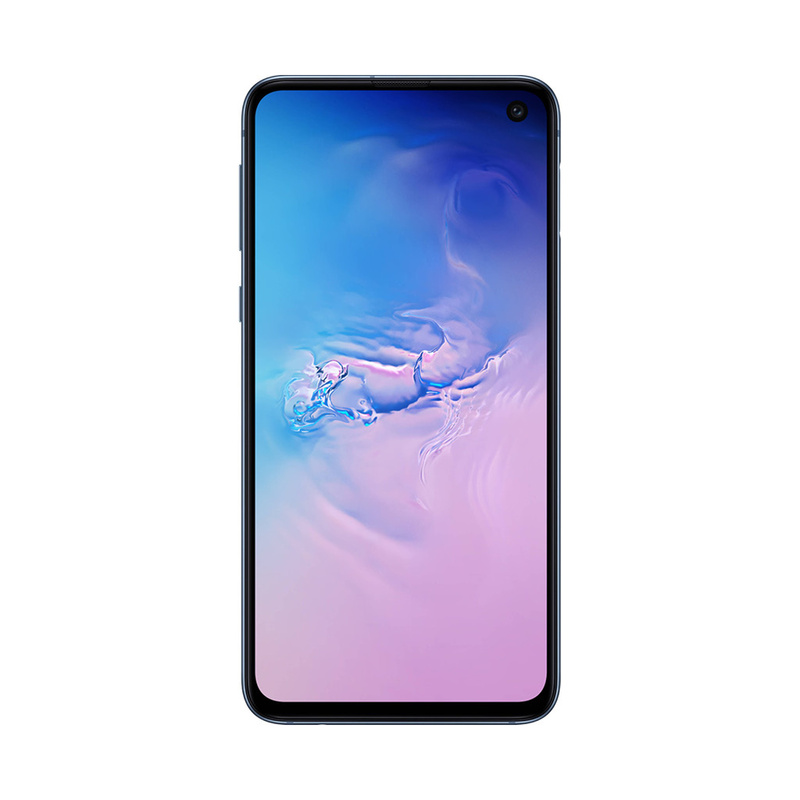 The Galaxy S10e is designed to provide you with impressive wireless data speeds, as well as reliability and convenience. 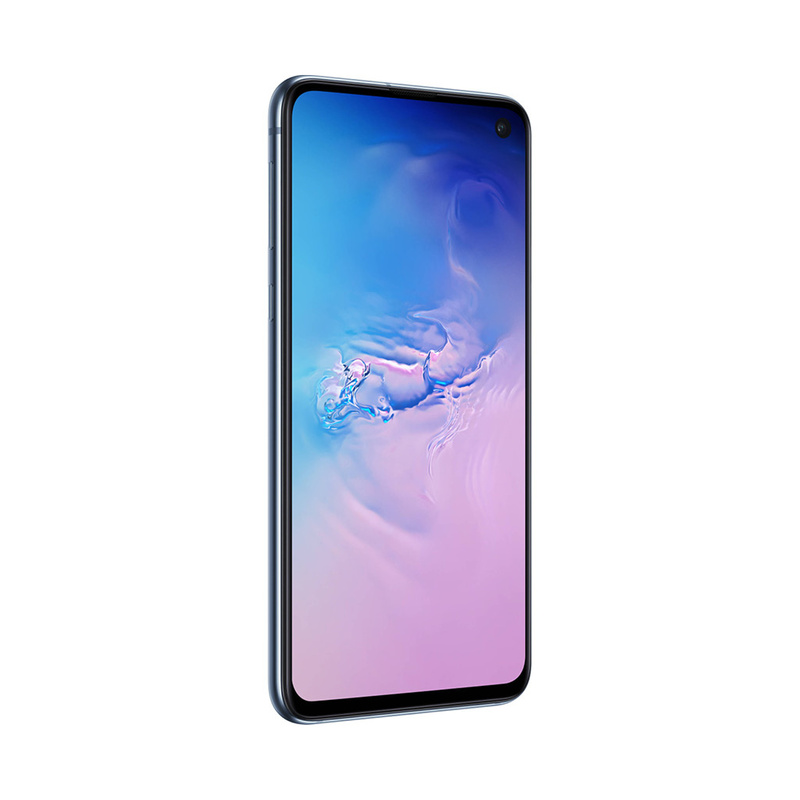 The S10e's intelligent Wi-Fi technology is designed to seamlessly jump between Wi-Fi networks to LTE data for a seamless experience. With support for Wi-Fi 6 (802.11ax), it can achieve transfer rates of up to 2 Gb/s. Adaptive Power Saving: This mode learns when and how you use the S10e, and then adjusts power usage of apps & features to maximize battery life. Dolby Atmos by AKG: The S10e features stereo speakers that are tuned by AKG and support Dolby Atmos sound technology. 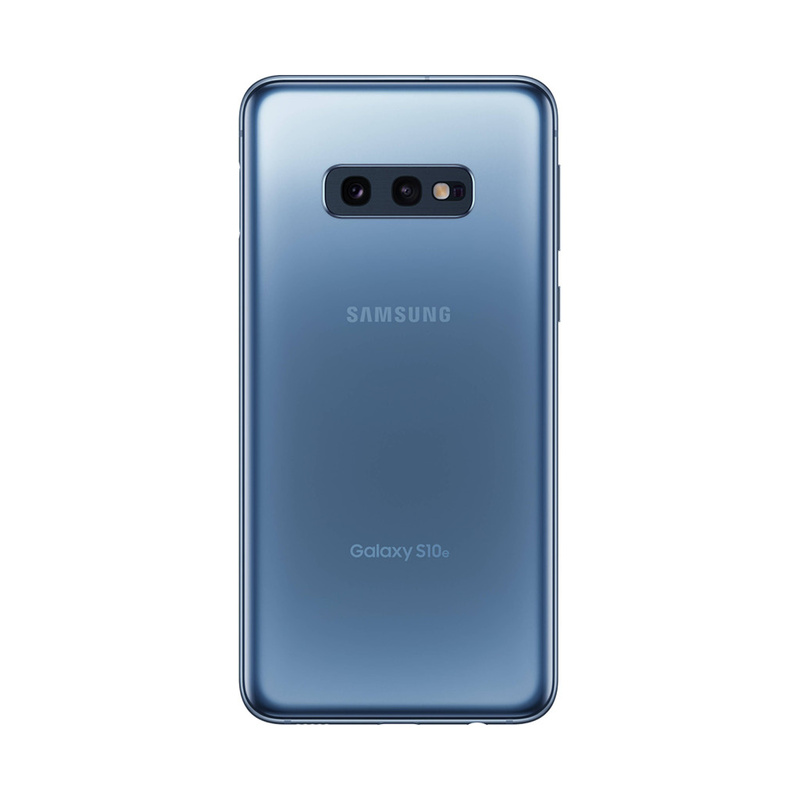 Personalized Access: You can choose from the fingerprint reader embedded in the power button, facial recognition, pattern, PIN, or password to unlock your phone. 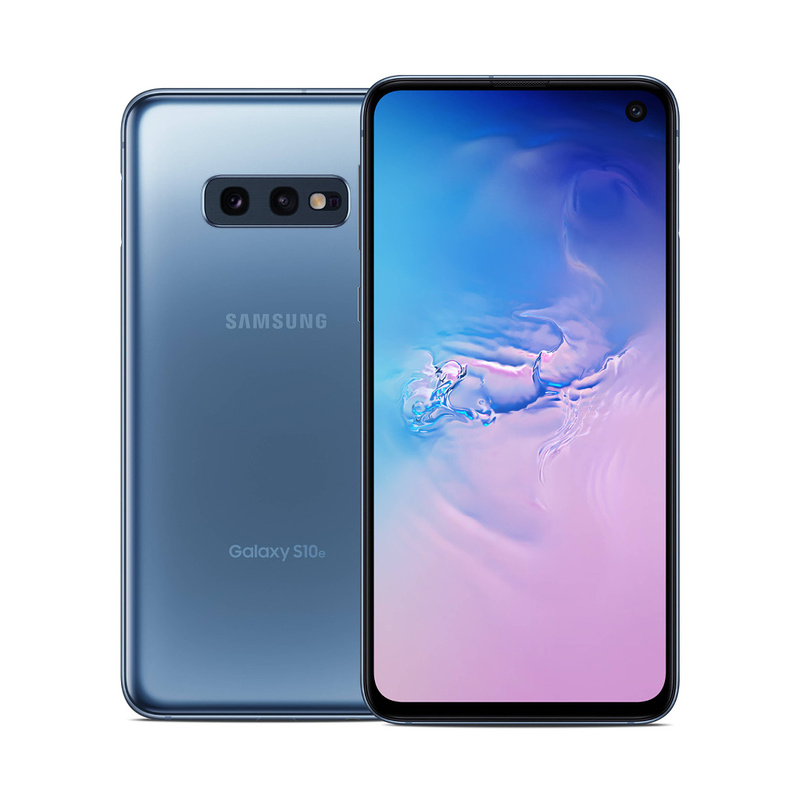 The Galaxy S10e features One UI, which is Samsung's updated GUI that's engineered to let you more easily operate the phone with one hand. This feature lets you use the powerful machine learning of the S10e to create your very own animated emoji to match your look and personality. Simply take a selfie and the phone will track your movements and bring your AR emoji to life. Box Dimensions (LxWxH): 6.35 x 3.4 x 2.15"